An architect, a game designer and two producers took over the Museum of Science to create a first-of-its-kind experience in Boston. 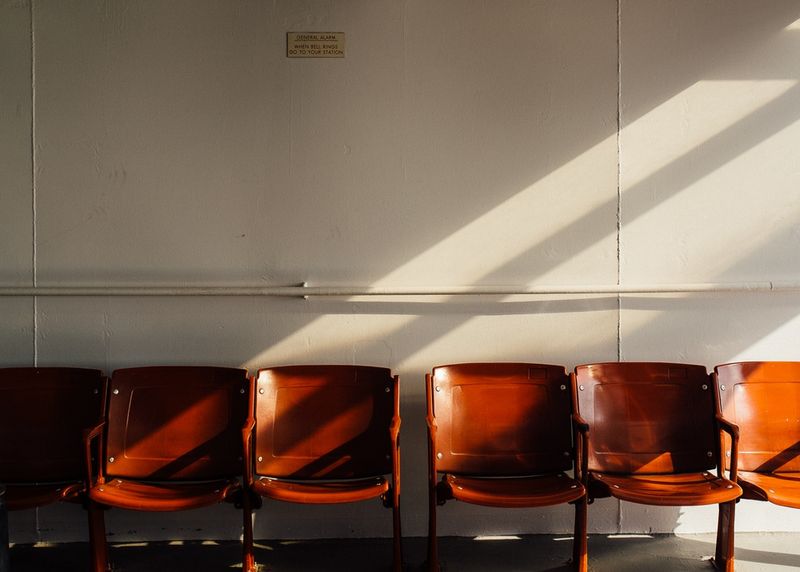 Waiting Rooms is an absurdist social bureaucracy that takes over existing institutions, letting visitors into spaces where they are not normally allowed. Simple rules steer individuals as they wander from room to room, leading to sometimes collaborative and sometimes competitive situations. With no formal set or plot, the only story that happens are the choices a participant makes. The result is a complex experience of bureaucracy, immigration, economic inequality, and the systemization of contemporary life. In this session, we discuss how the physical installation was conceived, how it transformed the museum and the “players,” and plans for future iterations.